Italy’s decision to block the ship of German NGO Sea-Watch in the port of Catania, Sicily, means that there are currently no ships from humanitarian organisations to rescue migrants in the Mediterranean. EURACTIV’s media partner Euroefe reports. Since the Italian authorities identified a series of “irregularities,” the vessel Sea-Watch 3 has been paralysed in the Sicilian port of Catania. The ship will be unable to set out into the Mediterranean again until the situation has been clarified. 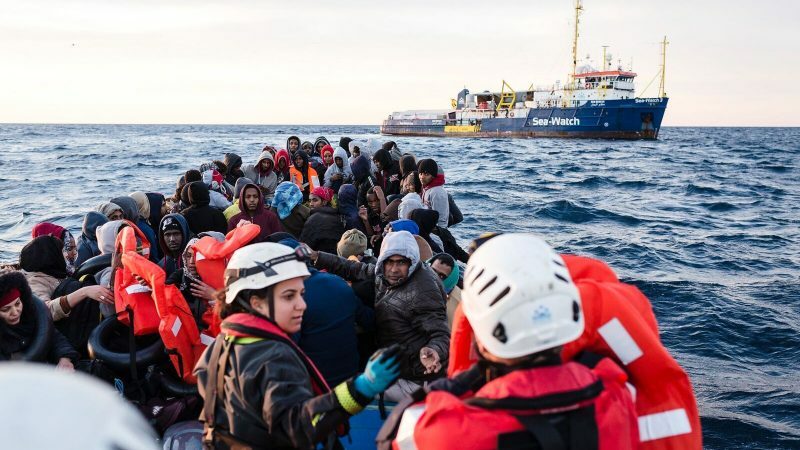 The public prosecutor of Catania opened an investigation, which is not currently directed at anyone in particular, after the NGO landed 47 migrants on 31 January. They had been rescued at sea 12 days earlier. These people waited for nearly two weeks to be given access to a port before Italy allowed the vessel to head towards Catania. This came after an agreement between seven European countries to relocate the rescued persons. The investigation was opened to rule out the possibility of there being a supposed criminal association to facilitate illegal immigration. 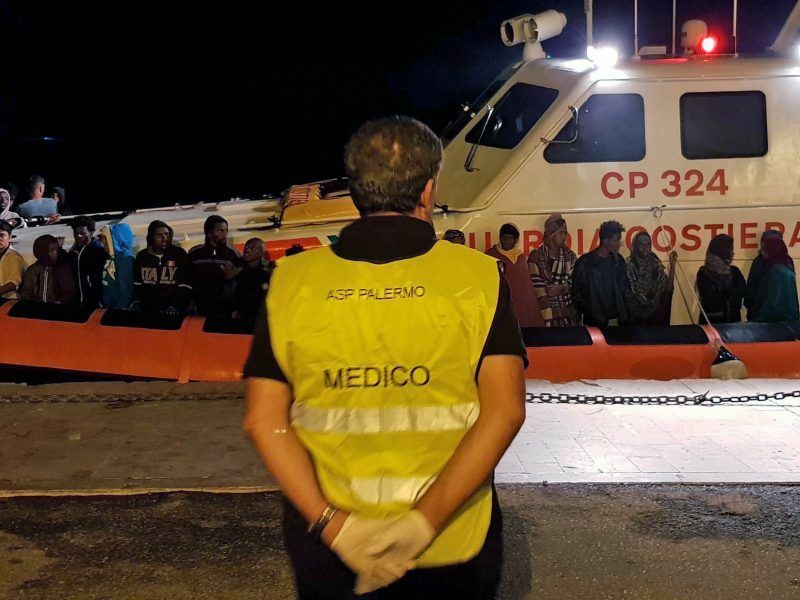 Public prosecutor Carmelo Zuccaro wants to determine whether the crew acted lawfully and also to identify possible human traffickers, according to Italian media. Zuccaro is known in the country for having taken action against NGOs operating in the central Mediterranean. Moreover, he has previously accused these organisations of being complicit with human trafficking networks. 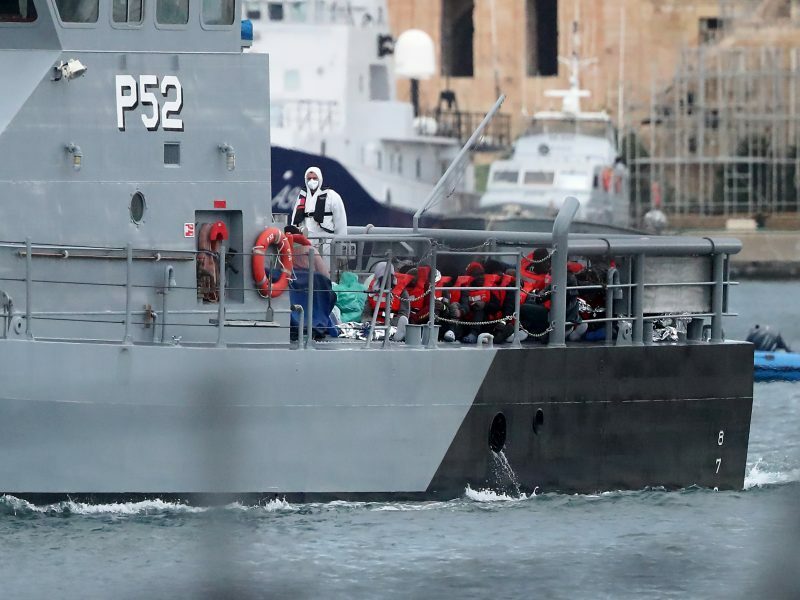 Forty-nine migrants disembarked in Malta on Wednesday (9 January) after spending more than two weeks stranded on board rescue ships, ending a standoff in which EU countries had refused to offer them a safe port. Sea-Watch 3 was the last ship in the Mediterranean which rescued migrants attempting to reach the European coast on makeshift vessels. In January, the Spanish NGO Proactiva Open Arms criticised Spanish authorities for preventing the “Open Arms” from leaving the port of Barcelona. This was because maritime security, which works under the Spanish ministry of development, did not give the ship authorisation to set out for the central Mediterranean. On 2 February, Camps said that he regretted the persecution which NGOs saving lives in the Mediterranean have faced for two years. He said this campaign had started with these NGOs being accused of attracting migrants, authorities attacking funding sources and then training Libyan coastguards. Now, states are isolating ships in ports using “incomprehensible” administrative blockades which, Camps believed, are intended to remove all witnesses from the Mediterranean. European Union governments that refuse to host refugees could instead pay to be excused from the bloc’s system of sharing out migrants, France and Germany proposed on Thursday (6 December) as they sought to end a long-running EU feud over migration. “Everything seems to suggest that it’s a political decision to remove from the Mediterranean NGOs which carry politicians and journalists on board, who highlight what’s happening at sea,” Camps believed. The ship of NGO Sea-Eye is carrying out the work required for the modification and preparing its crew. It expects to return to sea in two weeks. The Aquarius is also stationary after NGOs SOS Méditerranée and Médecins Sans Frontières (MSF) announced the end of its mission in December. Since it first set out from the port of Marseille in February 2016, the ship has rescued almost 30,000 people in international waters. The “Lifeline” ship from the German NGO of the same name has been detained since June in Malta, where its administrative situation is being investigated. This decision was taken after some 230 immigrants landed in Valetta (Malta) six days earlier. A month later, the Maltese NGO Migrant Offshore Aid Station (MOAS) ended its rescue operations in the Mediterranean because it lacked “guaranteed shelter for rescued persons in safe ports,” and headed to South-East Asia in order to assist the Rohingya people. According to data from the Italian ministry of the interior, 202 migrants have reached the country’s coast since the start of the year, which is 95.58% less than the 4,566 people arriving over the same period in 2018 and the 4,531 people in 2017.